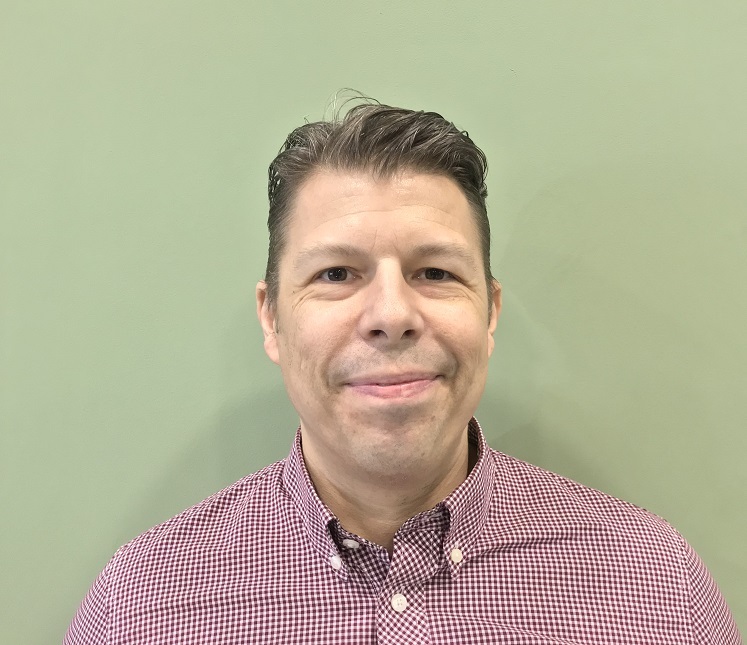 The most recent, and there have been many recently, addition to the senior management team at Carluccio’s is Lee Goodridge appointed as its new Operations Director, commencing 8 April. Lee brings a wealth of hospitality experience to Carluccio’s, having previously held senior operations roles at casual dining restaurants including Pizza Hut, Zizzi’s and Busaba Eathai. Most recently, Lee worked as Operations Director at Brazilian restaurant, Cabana, overseeing the operational duties for two and a half years. Lee Goodridge comments: “Carluccio’s is an incredible brand with genuine Italian DNA. To be joining at this stage in its development and to help take it forward is an incredibly exciting opportunity”. Lee replaces former operations director Chris Poole following his departure in January. His appointment comes in the wake of a number of strategic hires to drive the £10 million transformation programme, which started last month with the reopening of its Richmond restaurant. New appointments have included Graham Ford (from Bill’s) as Commercial Director, Hilary Ansell (from Gordon Ramsay Group) as Marketing Director, Marco Barletta as Operations Manager (Franco Manca) and, most recently, Dominika Rusnak (The Ivy Collection) as Fresca Openings Manager.